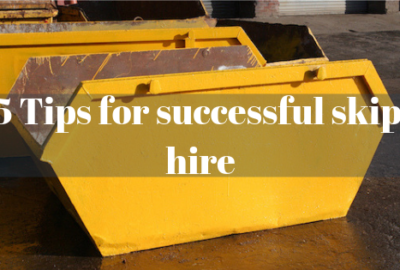 Home / Uncategorized / How to choose the correct skip size when hiring a skip to remove your domestic waste? 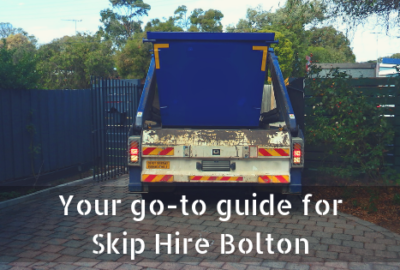 Thanks to the variety of skips offered at Bolton Skip Hire and Preston Skip Hire, tackling even the most challenging of domestic removal projects is no longer an issue. We are pleased to be able to offer numerous different sizes and each of these will address a very specific need. To save you time and energy, let us take a quick look at the dimensions provided and how they can be employed during your upcoming project. So, it should now be clear that we are your go-to provider when domestic skips are required in the near future. Thanks to the assortment of skips mentioned above, there is literally no job too big or too small that we cannot handle. For example, a 2yd mini skip is ideally suited to hold up to 30 bin bags, four wheelie bins or one complete sofa. A four-yard midi skip is meant for slightly larger applications such as holding up to eight wheelie bins or two standard-sized sofas. As we continue increasing in size, our line of 12-yard open skips can accommodate 120 bin bags, 24 wheelie bins or an incredible six sofas. Our 14-yard skip is currently the largest variant that we offer. To put these dimensions in perspective, this model can hold an amazing 160 bin bags, 48 wheelie bins or eight sofas without any problems. Please note that these units are designed to only handle light domestic materials as opposed to any type of commercial or industrial waste. 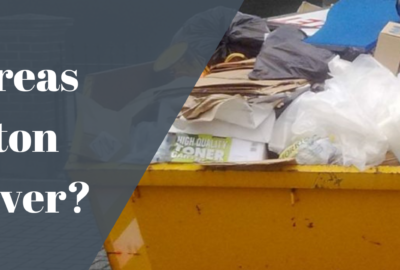 We fully understand that any type of domestic waste removal project should run as smoothly as possible. Our team of trained professionals is therefore willing to accommodate even the most discriminating of needs while saving your household a good deal of money. We currently offer free skip deliveries and collections. The same cannot always be said for other firms in and around the Bolton area. 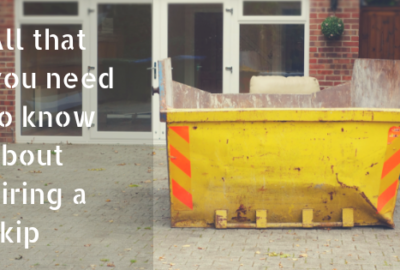 Do you have any waste disposal questions or is this your first time hiring a skip? If so, we are also pleased to be able to offer free support and advice when it is needed the most. When these services are combined with a second-to-none assortment of skip dimensions, it is clear to appreciate why our firm is considered to be a cut above the rest. Whether you are redesigning the garden, contemplating a loft conversion or undertaking a complete refurbishment of your home, our skips are here when you need them the most. Simply give us a call at your earliest convenience and we will be more than happy to answer any additional questions or concerns.